CNBLUE’s Jung Yong-hwa and singer-songwriter Sunwoo Jung-a said it was destiny for them to team up for a collaborative album project. 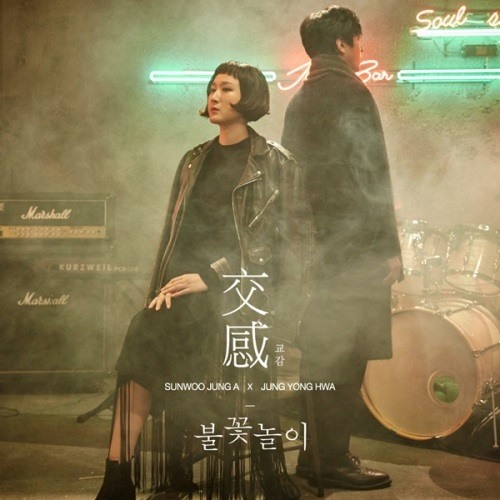 Jung’s label FNC Entertainment on Wednesday revealed how Jung and Sunwoo came to collaborate. 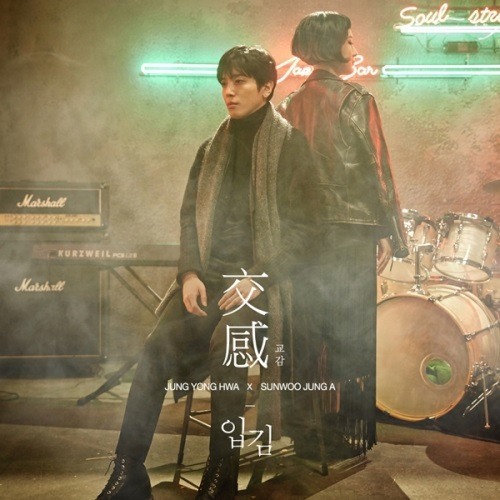 Jung and Sunwoo’s first collaborative EP includes two songs: “Hello” and “Empathy.” “Hello” was composed by Jung for Sunwoo, while “Empathy” was written by Sunwoo for Jung. The duo wrote the lyrics of the two songs together. The collaborative EP is set to be released Friday.